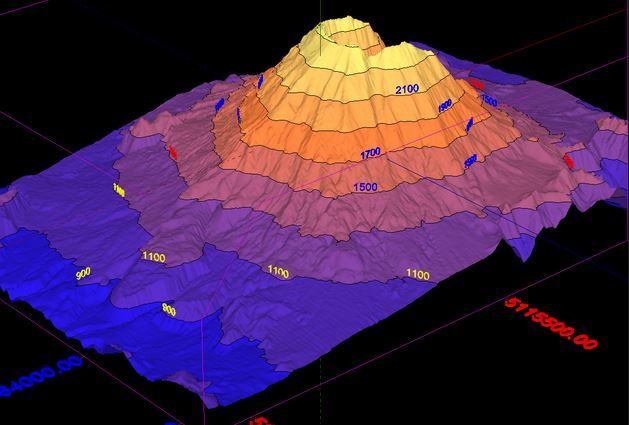 We promise to provide you with professional and accurate GPS 3D files and construction surveying services. 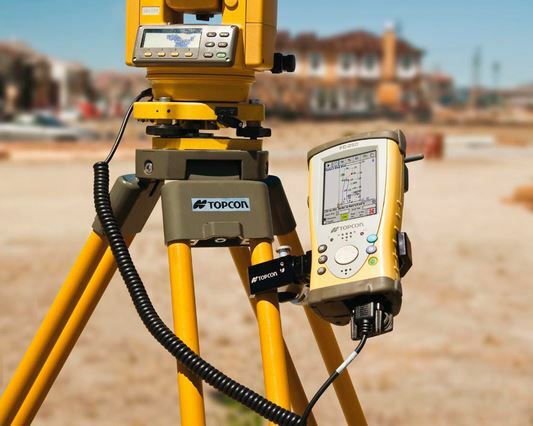 GPS will make your entire construction process more efficient. 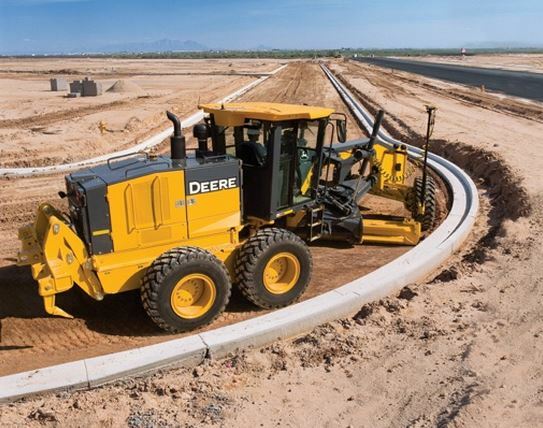 You will move dirt to the right place, the first time. GPS also reduces the need for stakeout. 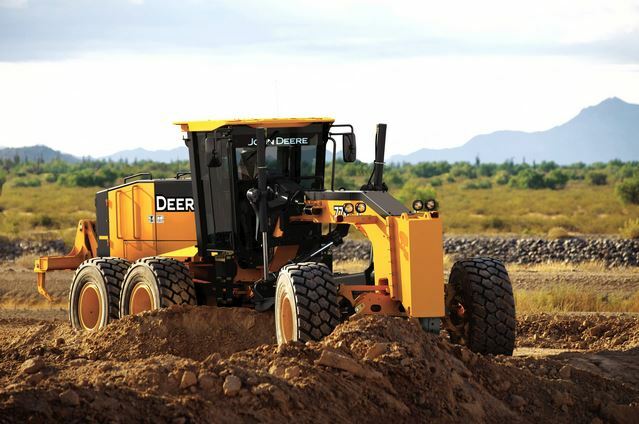 During the planning stages, before any iron is on the site, with just a base station and rover, Foremen and Superintendents can walk the site and get a feel for where the big cuts and fills are located so they can plan ahead for the most efficient earthmoving operation. 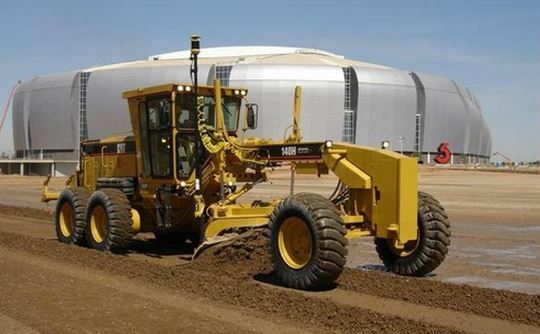 When used to its fullest potential, GPS technology can be used for rough grading, fine grading, curbs and utilities. Conditions are always changing on a construction site and the rover can be used to store stakeout so that it can be recreated without the need/cost of re-stake. The rover can also be used to verify the accuracy of any existing stakeout prior to initiating the work. 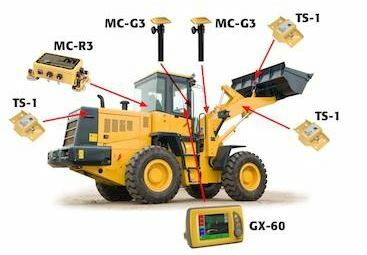 Of course, in order to realize these benefits and get the most from your systems, you will need to have the proper support for data preparation, training, system maintenance and troubleshooting. Given GRADEWORKS’ experience, we can provide all of these services on a consulting basis. This would eliminate the need of spending a significant amount of money to hire the necessary individuals in house for these services. 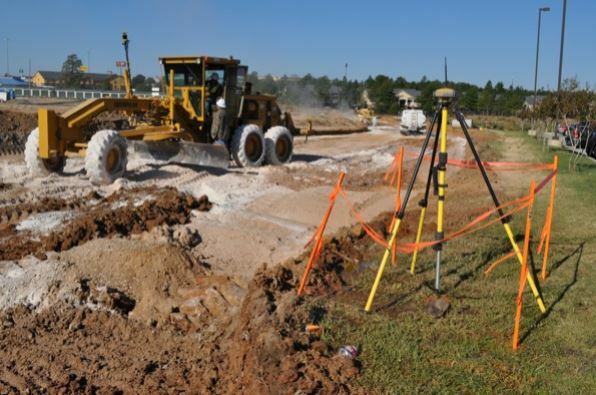 (05/28/2014) Our recent Kennedy Space Center Project!